She further added, "(Contd).....magar phir bhi tera kuch nahin hua, at least people like Alia are successful because of chamchagiri, bhai tu to permanent failure hai. "Did Randeep Hooda Just Call Kangana Ranaut a 'Chronic Victim'? The Actor's Tweet Defending Alia Bhatt Suggests So! Looks like the Alia Bhatt Vs Kangana Ranaut war is officially on and with Randeep taking sides, it certainly seems there may be more to this. 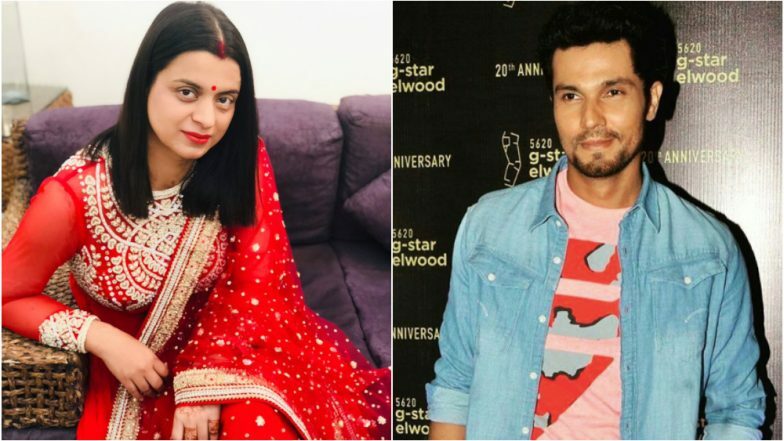 Rangoli's claims of calling Randeep Hooda a 'failure' are surely not going to go well with the actor and we do expect a response from him.